We’ve had lots going on this week. In maths we have started look at fractions and working out equivalent fractions. We’ve been doing lots of group work, board games, computer games and worksheets to help us understand. We have also started our ‘P4/5 Programmers’ topic and have been using code.org to do some basic block coding. On Tuesday it was pancake day – yay! So we started the day off well by having a pancake and choosing our topping. It was also Nikola’s birthday on Tuesday so we got some cake at the end of the day too – wow, our lucky day! In literacy we have been working on our debating skills and thinking about for and against arguments. This has been really fun and Miss McPherson has been challenging us lots to make sure we back up our arguments and explain WHY we agree or disagree. The pupils have done very well arguing their points and being persuasive! 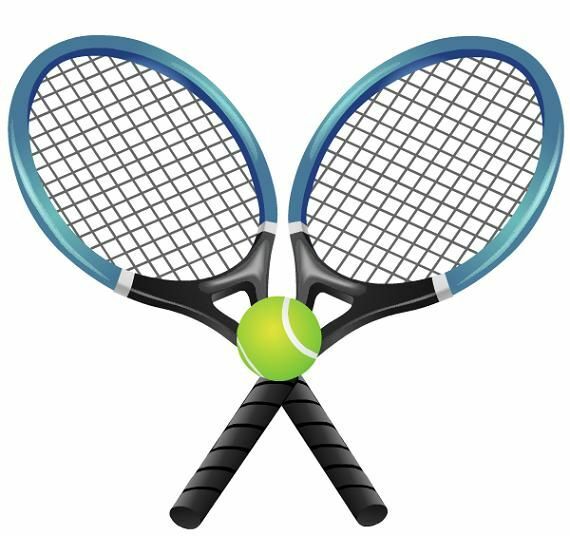 On Wednesday the P5s will be going to their tennis festival at Millburn Academy to practise their skills against other pupils from different schools. This comes after our 4 weeks block of learning with a tennis coach as part of our PE. We’ll be leaving at 12.15 and returning by 3pm. Please remember a PE kit and water bottle. If you haven’t returned the slip for the tennis festival please do so tomorrow. On Thursday we will be celebrating World Book Day in school. Our theme is ‘books through the decades’ so feel free to come to school dressed in clothes from a certain decade (lots of amazing clothes worn in the 60s, 70s and 80s! ), or even from the world war period or simply dress up colourfully or as a character. Our times table of the week last week and this week is the 6 x table. We’ve been using this song to help us learn it…very catchy! We had another great number of pupils pass their basic facts this week – well done! Also, after our swimming block all our P5 pupils were happy to get their swimming certificates – super swimmers! On Friday we also officially started using our class recognition board. Pupils can move up on the recognition board by going ‘over and above’. This could be by going out of their way to help others, putting 110% effort into work or behaviour, making super improvements or by focusing on what our target may be. We used the chromebooks for lots of different learning this week! We loved using Book Creator to create digital stories with our writing partners. All our stories had to have a water/sea theme and we learnt how to insert text and pictures. Next week we’ll share our digital books on World Book day! And finally, we even practised our comprehension strategies using the chrome books! We watched a fab animation called ‘The Box’ but paused it in lots of different places so we could make predictions, inferences and questions- our comprehension is really coming on! Great work! We had a lovely ‘Thinking of Others’ day and took part in lots of activities to do with kindness and friendship, and even got some yummy rainbow cakes made by our brilliant canteen staff! A favourite part of today was reading the story Those Shoes which was all about being kind to others and showing empathy – a new word we were learning about. Tell someone at home about this story and how it linked to our ‘Thinking of Others’ theme! We also enjoyed circle time where we shared some fantastic examples of kindness and then took part in group drama activities to do with resolving conflict with our friends. Some fantastic performances and really thoughtful solutions to the problems! As well as that we enjoyed our kindness go noodle activities and began a kindness paper chain. The idea is that when someone does something kind or thoughtful for you you can add it to the chain. I’ve challenged the class to try and make our kindness paper chain the length of the classroom before the end of term! Over the past few weeks with Mrs MacLeod we have been learning about Charles Rennie Mackintosh and studying some of his art work. Have a look at some of the Charles Rennie Mackintosh inspired art work that we created – it’s certainly brightened up our classroom! Our topic is Inverness & Our Place in the World! We’ve been learning all about maps and developing our map reading skills and understanding of the world by using the atlases. Next we will move on to exploring google maps! We have been learning how to read grid references in the maps and use the symbol key. For some fun, as part of digital learning week, we got to use the robot spheros to practice our grid references! In teams we had to direct the Sphero to the correct box in the grid the quickest- very competitive! We have also started learning about information leaflets in literacy as our task over the next few weeks is to create a ‘Visit Inverness’ leaflet and Tv advert! This week we have had fun looking at lots of leaflets and picking out the key features and persuasive language.